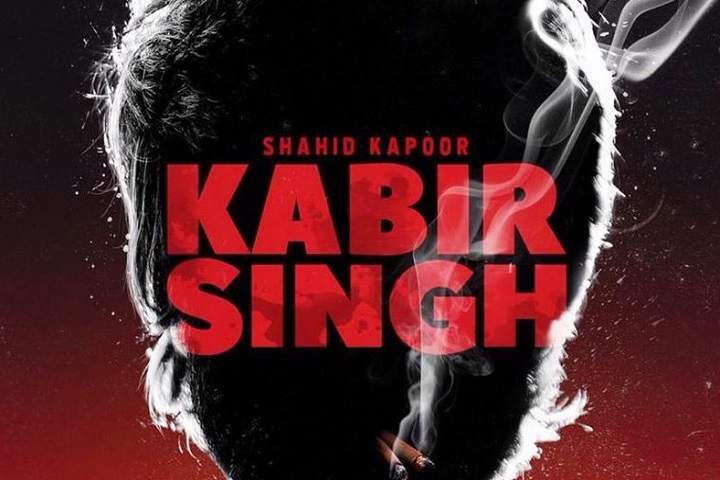 Much-awaited Bollywood movie Kabir Singh teaser will be out on Monday, 8th April 2019 and movie will release on 21st June 2019. This is the official remake of Telugu film Arjun Reddy. Movie Kabir Singh starts Shahid Kapoor, and Kiara Advani in lead roles. It is directed by Sandeep Vanga and jointly produced by Cine1 Studios and T-Series. Here is official announcement poster for teaser date.